Following that first batch of official stills from The LEGO Batman Movie, actor Will Arnett, who will once again provide the voice for the titular Caped Crusader, has taken to Twitter to unveil the first teaser poster for the highly anticipated LEGO Movie spinoff. There’s not really a whole lot to the one-sheet, but it does feature a cool LEGO brick version of the now iconic Bat-symbol – and if you look closely you’ll catch a glimpse of Gotham’s skyline. 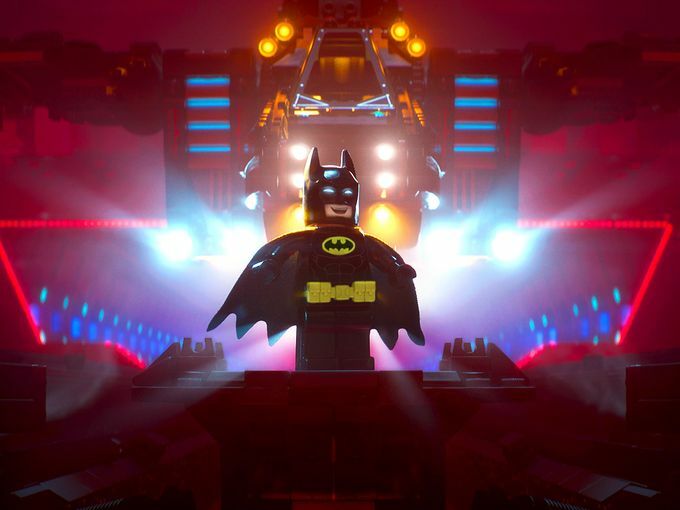 The Batman character from The LEGO Movie was easily the highlight, though pretty much everything about Phil Lord and Chris Miller’s animated adventure was… well, awesome. The directing duo won’t be back for this outing however, as it’s Chris McKay sitting behind the camera and working from a script by Abraham Lincoln: Vampire Hunter creator Seth Grahame-Smith. So, it’s understandable then that fans are just a tad concerned that it won’t match up the the first film. 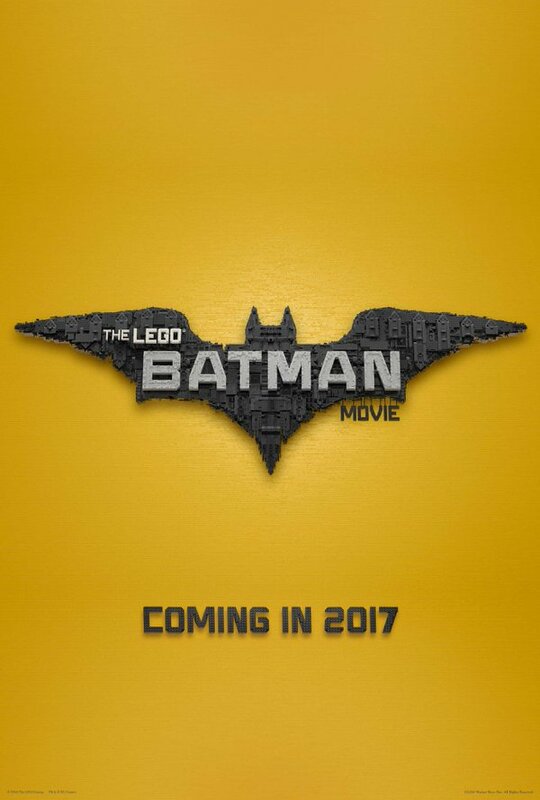 The LEGO Batman Movie also stars Michael Cera as Robin, Rosario Dawson as Batgirl, Ralph Fiennes as Alfred Pennyworth, Mariah Carey as Gotham’s mayor and Zach Galifianakis as The Joker, and is set to hit theaters on February 10, 2017.